For more than 15 years, we at Value Blinds & Shutters in Castle Rock, CO, have provided homeowners and business-owners alike with efficient solutions in the form of window coverings. Whether you’re interested in window blinds, shades, or shutters, we’ll offer highly efficient and beautiful options for you, customized to your liking. With elite brands in stock, like Hunter Douglas, you can rest assured that our products are lasting, efficient, and elegant. No one in the Denver Metro and surrounding areas know window treatments the way we do, and our showroom is home to one of the largest selections of window coverings in the area. Whatever window treatments your home or office needs, we’re able to customize your choices to perfectly complement your space. 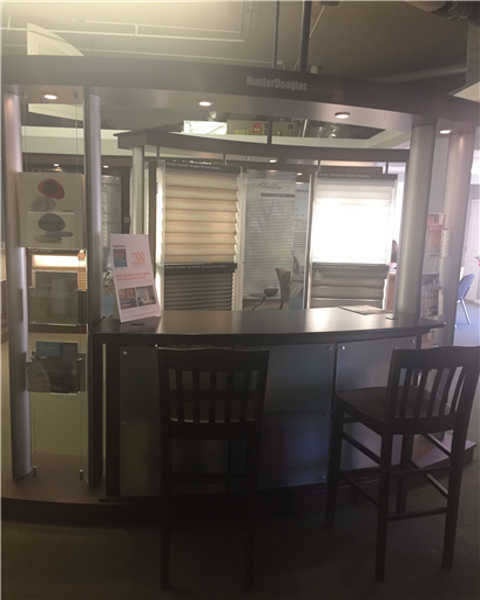 Whether you wish to add privacy to your home or add a warm touch to your office, all our products can be customized, and the options available are on display in our showroom. 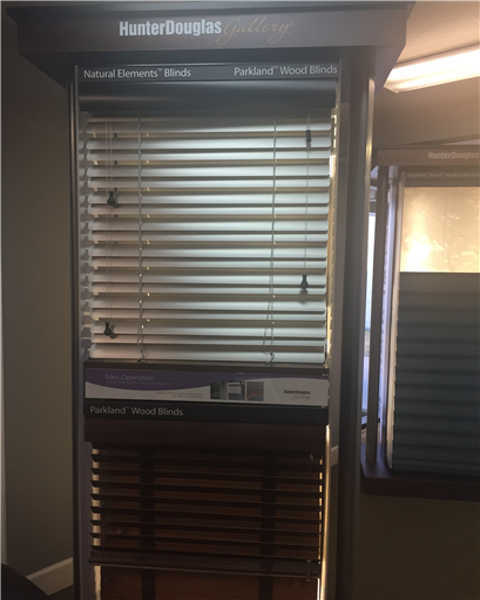 Our window blinds can be purchased in a variety of materials, colors, styles, sizes, and operating systems. Material options include aluminum; composite wood; and stained or painted bass, oak, or cherry wood, with vertical options possible. We have both motorized and corded operating systems in stock, and a variety of colors are available. Plantation shutters offer privacy and function, and we can provide them for you in wood, composite wood, or vinyl options. We offer customization options for unique sizes and shapes, so you can have a custom fit for your archway or other unique space. Various slat sizes, operating systems, and frame types are available, too, and our knowledgeable team will be able to advise you on the benefits of each. Shade options are plentiful when you choose Value Blinds & Shutters to supply your window coverings. 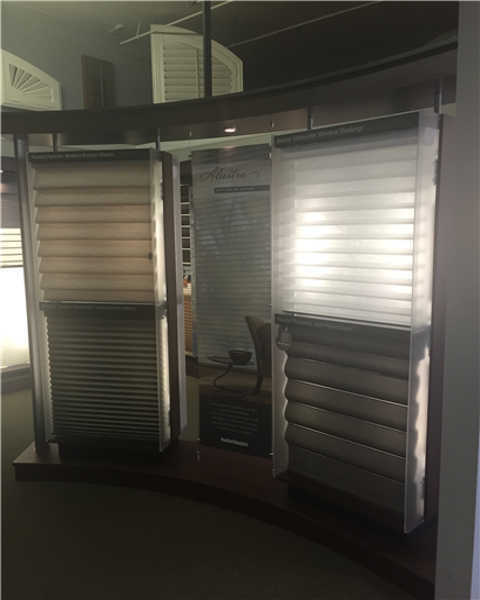 Our range of styles include honeycombs, roman shades, exterior shades, and vertical shades—plus more—and all these options have their own customizable features. 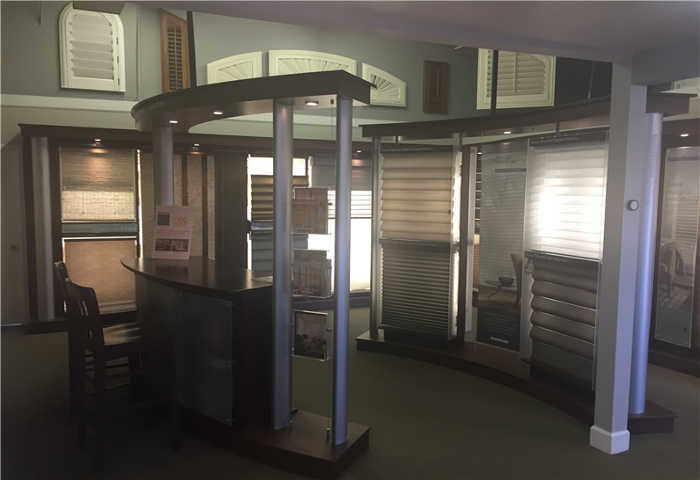 Whether you’re searching for double-slatted honeycomb vertical shades or woven roman shades, we’ve got them in stock. All these choices can be overwhelming. That’s why we’ve got our team members available to help you with your decision. Thoroughly trained and vetted for their friendly and open dispositions, our staff members utilize their exemplary and detailed knowledge of all our products and options to advise you on which ones would best fit your needs and your budget. We strive to provide a 5-star, individualized experience to every client, and we love a challenge. If you aren’t sure what you need or what options are best for you, just ask one of our staff members for guidance. 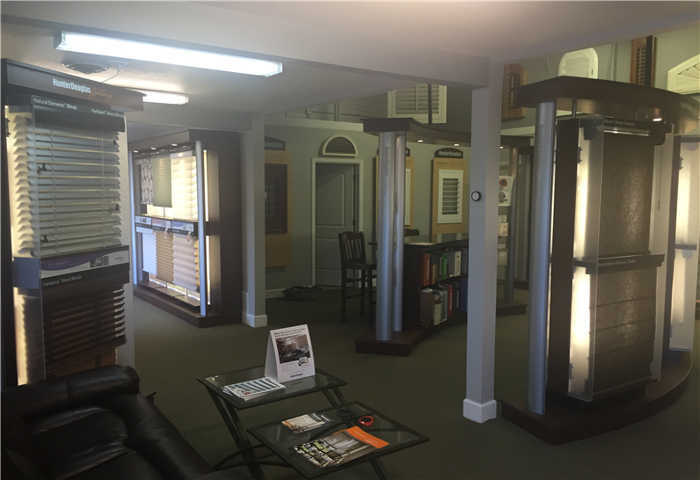 By the end of your visit to our expansive showroom, you’ll have a complete rundown of all your options for window coverings, including benefits and prices, so you’ll be prepared to make the best decision for your home or office. You’ll know the perfect option when you see it. Visit our showroom in Castle Rock, CO, today to browse our inventory and find the options that speak to you. 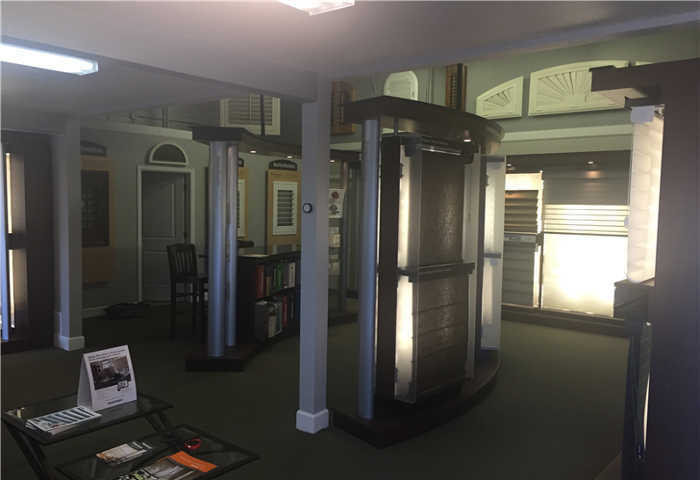 Whether you’re optimizing your workspace with window blinds or enhancing the appearance and value of your home, our showroom will provide the inspiration, clarity, and visual detail you need to make your choice for window treatments. Unbeatable quality and unbelievable prices—stop by our showroom today.